Dr King Lim is a Lecturer in Economics, he specialises in Economic Growth and Development Macroeconomics. 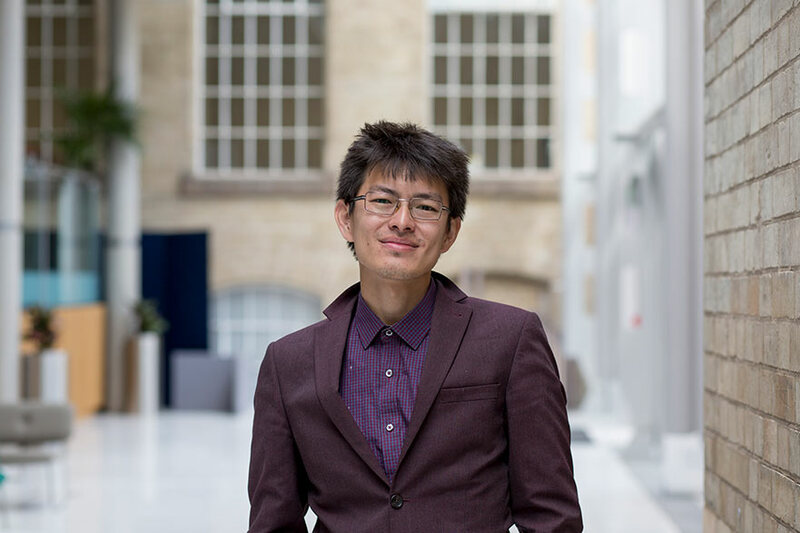 Dr King Yoong Lim obtained his PhD Economics from the University of Manchester in 2017, where he was also awarded the President's Doctoral Scholar medal. He joined the Nottingham Business School since mid-April 2018, and currently holds an Associate Fellowship with the Higher Education Academy UK. Prior to his academic career, King used to work as a professional economist with the Securities Commission of Malaysia and the research arm of Malaysia's sovereign wealth fund, Khazanah Nasional. During that period, he has contributed to Malaysia’s second Capital Market Masterplan, the National Innovation Strategy, and its GLC Innovation Transformation Programme. Consultant (STC), The World Bank Group. LIM, K.Y., JIA, P. and RAZA, A., 2018. Crime, human capital, and the impact of different taxation. Lancaster: Lancaster University, Department of Economics. LIM, K.Y. and RAZA, A., 2017. Variety expansion redux: a cross-country estimation of the spillover effects of innovation and imitation. Lancaster: Lancaster University, Department of Economics. LIM, K.Y., 2017. The dynamics of corruption and unemployment in a growth model with heterogeneous labour. Lancaster: Lancaster University, Department of Economics. LIM, K.Y. and AGÉNOR, P.-R., 2017. Unemployment, growth and welfare effects of labor market reforms.Manchester: University of Manchester, Centre for Growth and Business Cycle Research. LIM, K.Y., 2015. Industrial transformation with heterogeneous FDI and human capital. Manchester: University of Manchester, Centre for Growth and Business Cycle Research.